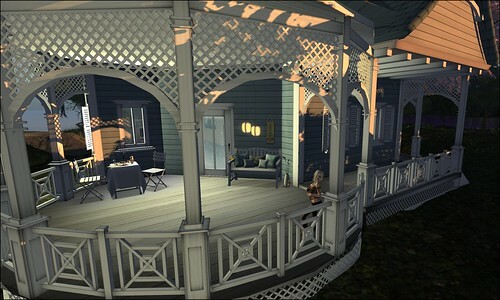 I just finished decorating the living room of another build by Little One, Sorrow’s Sweet Fantasy Cottage with a little help from Roux and Sierra and wanted to share an image of the living room. I really like the way it looks with Spargel & Shine’s couches. I’m going for a real-life fantasy feel (if that makes any sense!) and these couches combine both those elements and pull the home from going too far to the fantasy side. I love it! Roux and Sierra concur! We have a winner! Another Home & Garden Expo hit! For my lady, a rose. My wish…. 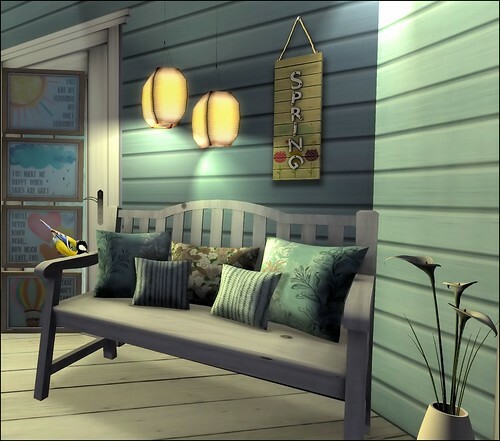 Be my mirror, my sword and shield…..
Get ready for the 6th Annual Second Life Home & Garden Expo & the Breedables Fair! Sims open on May 24th bringing us a grand display of Second Life’s premier architects, builders, content creators and landscapers — all to benefit Relay For Life. I’ll be bringing you glimpses of the fair throughout it’s run and the event ends on June 2nd. So get your lindens ready to rumble! Spring cleaning has never been this much fun!